No need for that big upfront payment that you have to save up for months on end. With us, you can settle your costs on a monthly basis, interest-free for the first 12 months. Having more gradual control over your budget is easy with this financing option available for the budget-conscious homeowner. Processing for a loan, especially in urgent situations like dealing with a storm-damaged roof without insurance, is much easier with Kroll Construction. We accept most major credit cards to cover the expenses of your roofing repair. Kroll Construction offers seasonal special discounts on select products and services. This is big news, especially during harsh weather conditions or any season where you simply need a certain line of product or a specific kind of service. You can easily monitor and track the materials and services that your roofing contractors will use for your roof repair or replacement project. An online account gives you a more detailed look into your project milestones, how much you’ve spent on the project so far and other factors. 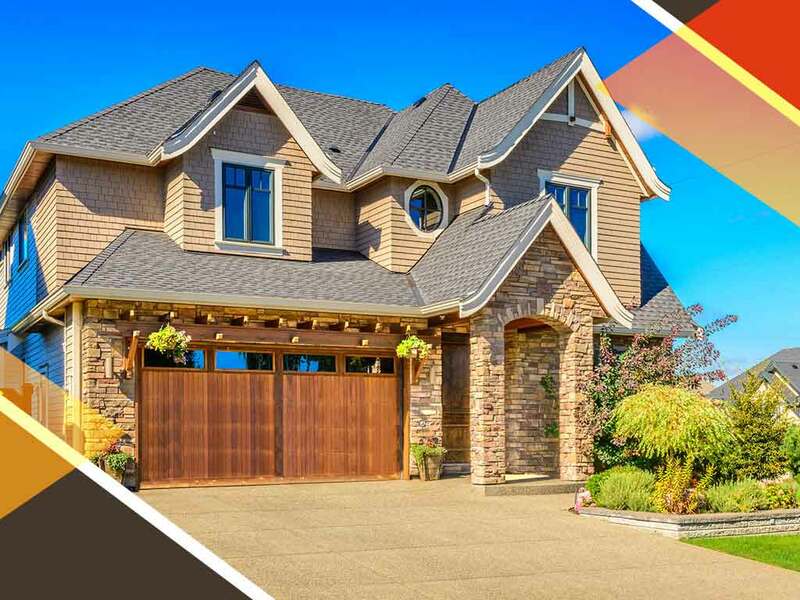 Giving homeowners in Detroit the roof they deserve without compromising quality and your home improvement budget, our dedication and commitment to our customers make Kroll Construction the ideal company to handle your roofing needs. Complete our form to schedule a FREE in-home consultation and estimate for your home improvement project. Alternatively, you can call us at (844) 688-9632 to schedule your free, no-obligation estimate.